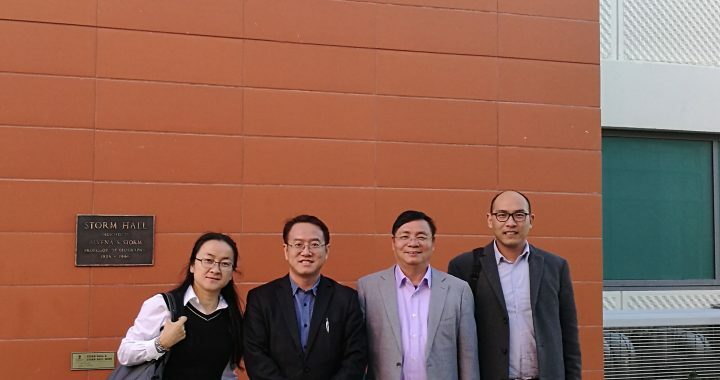 Professor Jianya Gong, Professor Wenxiu Gao, and Dr. Yuanzheng Shao visited the HDMA Center on 11/30/2016. Prof. Gong is the director of Wuhan University’s State Key Lab of Information Sciences in Surveying, Mapping and Remote Sensing. Wuhan University, ChinaProf. Gao is Professor at the School of Architecture & Urban Planning, Shenzhen University.